You know how a deodorant stick can leave a chalky residue under your arms? 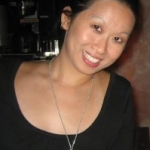 Well, the same went for my face – but from acne treatment. I used to rub Spectro AcneCare Deep Pore Vanishing Lotion onto my zits. And it didn’t always work. But I was afraid that other treatments would cause breakouts, so I stayed loyal to this “comme ci, comme ça” product – even though it left dry, white marks on and around my zits. Unless I washed it off, that chalky residue would sit there for most of the day. So I only applied it at night (instructions recommended twice a day). 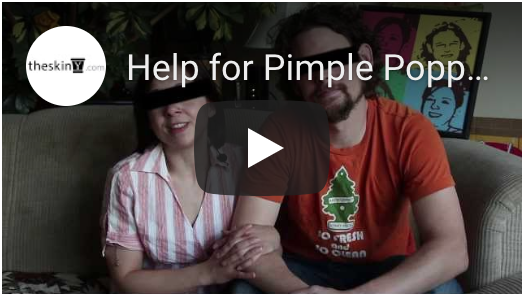 Sometimes my pimples would improve, sometimes they’d worsen – results were topsy-turvy. There’s no chalky goo in Kellett’s Clear Adult Acne Clarifying Acne Treatment ($75). The goal of this 5% benzoyl peroxide solution is to treat zits while preventing future ones from popping up. 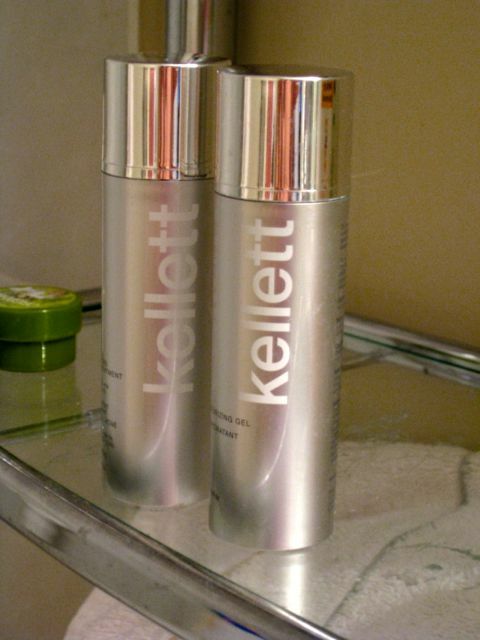 Unlike Spectro AcneCare, Kellet’s Acne Treatment is a gel. When you pump the gel out, you’ll notice that it’s off-white in colour. However, it rubs on clear – and stays that way. Which means I can use it twice a day and see quicker results. For me, the redness of a zit will reduce in about 24 hours; within 48 hours, the zit has already begun to diminish. My initial point in using Kellett’s Clear line was to combat acne. But when I tried Kellett’s Clear Adult Acne Moisturizing Gel ($95), I learned that my old moisturizer was tampering my beauty regime. Kellett’s Moisturizing Gel claims to moisten skin and reduce the appearance of fine lines. I can’t speak for the product’s effect on lines (I’m only 30 and still get carded at the LCBO, what does that say?). What I can tell you is that I don’t have a grease pit on my face. Before, I would use Cetaphil Moisturizing Lotion in the mornings; however, it would always leave a greasy film. (Again, fearing mega zit attacks, I was hesitant to use a new moisturizer.) Sometimes I would have to rub Kleenex across my T-zone because excess oil would shift into my eyes! So for the past four months, I’ve been using Kellett’s moisturizing gel and I’ve found that I don’t need to sop up oil throughout the day. Since I’ve switched to Kellett’s acne treatment and moisturizer, the oil on my face has significantly reduced, meaning fewer pimples. And since I’ve said goodbye to that greasy mask, my concealer blends more easily into my skin, making covered blemishes look natural and less streaky. 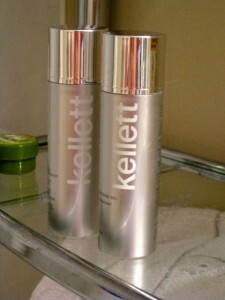 The two Kellett Skincare products that Nikki reviewed are part of a set. 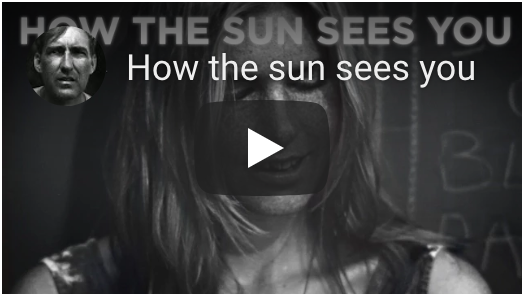 A clinical trial showed significant improvement in 8 weeks using the full system. 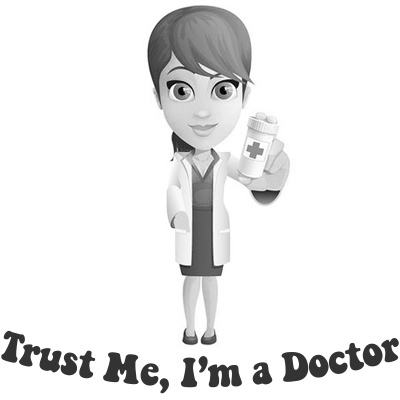 Try the trial kit for yourself. Purchase here. 78 queries in 1.005 seconds.